Hi I'm Matt, I set up Henley Canoe Hire 4 years ago and its been an amazing journey so far. 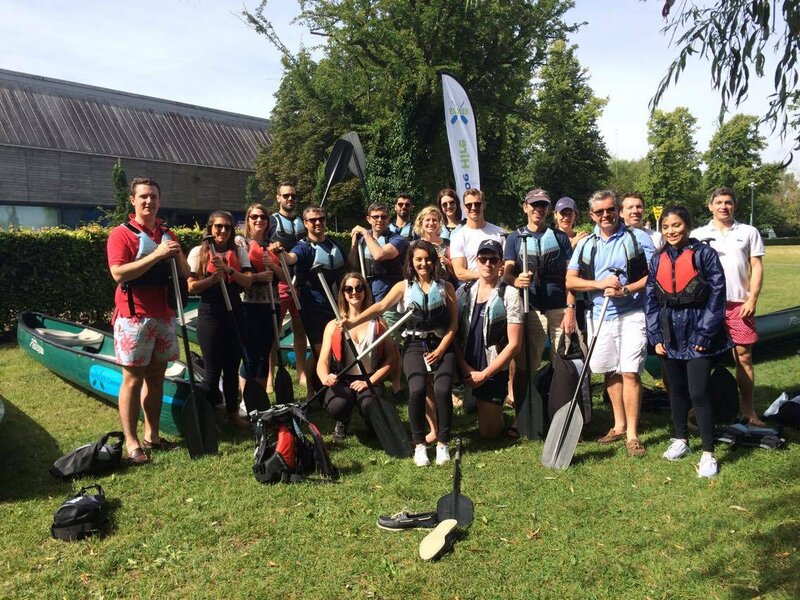 We are a friendly and reliable Canoe Rental Business based in Henley-on-Thames operating along the River Thames through Oxfordshire, Berkshire and Buckinghamshire. 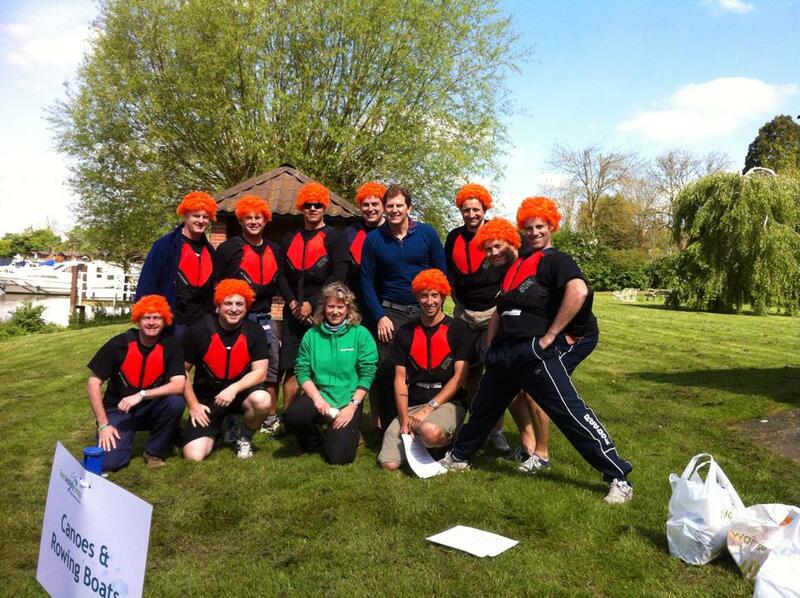 I speak for myself and the wonderful team we have in place when I say we love canoes and kayaks! We are all about exploring and having fun while ensuring safety is a priority, and with a combined 60 years experience of canoes, kayaks, and water sports activities between the five of us, this is our passion and we want to ensure everyone that comes to us has the best day out possible. We are very proud of the reputation we have built over the years, and our TripAdvisor profile is a testament to that so please check it out if you are unsure. Thanks for checking us out, and hopefully see you on the water! Matt - Owner, Paddlesports Instructor, Henley Enthusiast, Expert Tea Maker. A wonderful way to experience The Thames. Paddle up or downstream - your choice! 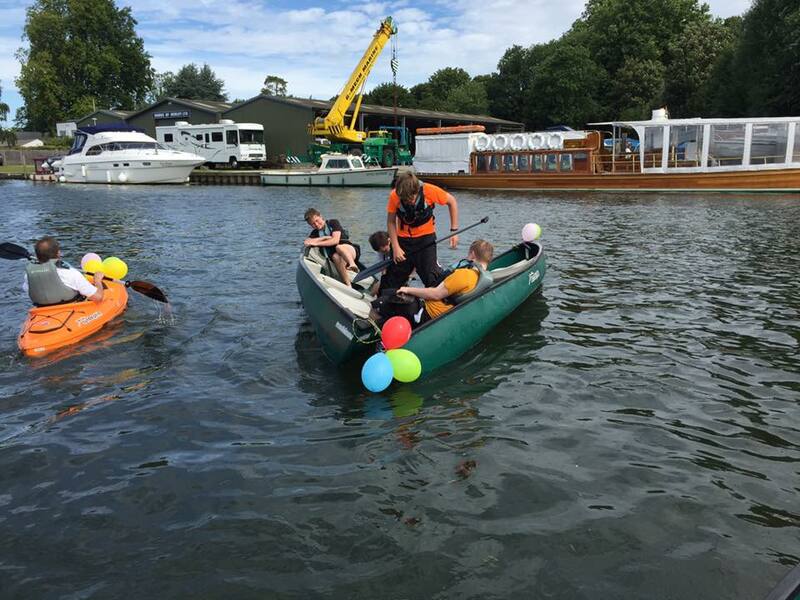 Matt has been the owner of Henley Canoe Hire since 2015. 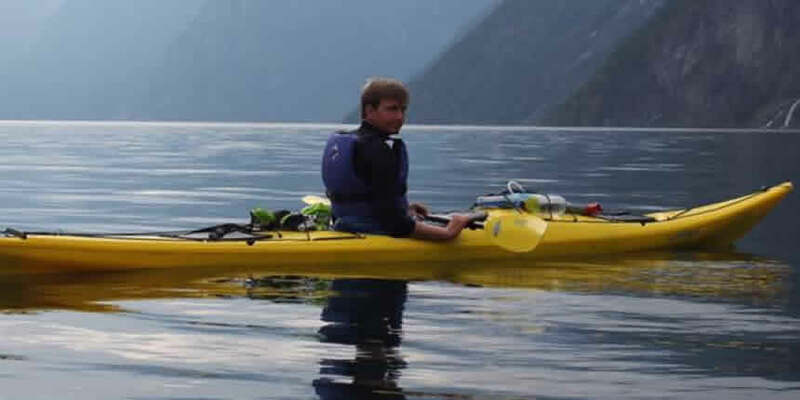 His passion for the outdoors came from growing up around the River Thames and then after completing his Gold Duke of Edinburgh Award at school, he then spent the summer in the Lake District as a Freelance Watersports Instructor. Subsequently he joined the Royal Navy as an Officer, specialising as a Pilot. Whilst serving in the Royal Navy he gained his JSML (Joint Service Mountain Leader) qualification and led several trips for the military. 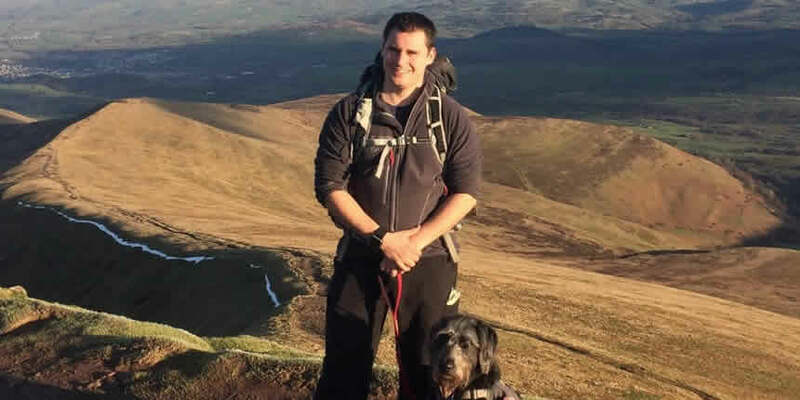 Upon leaving the military Matt worked for two FTSE 100 companies as a business development executive and gained his ML (Mountain Leader) Award. 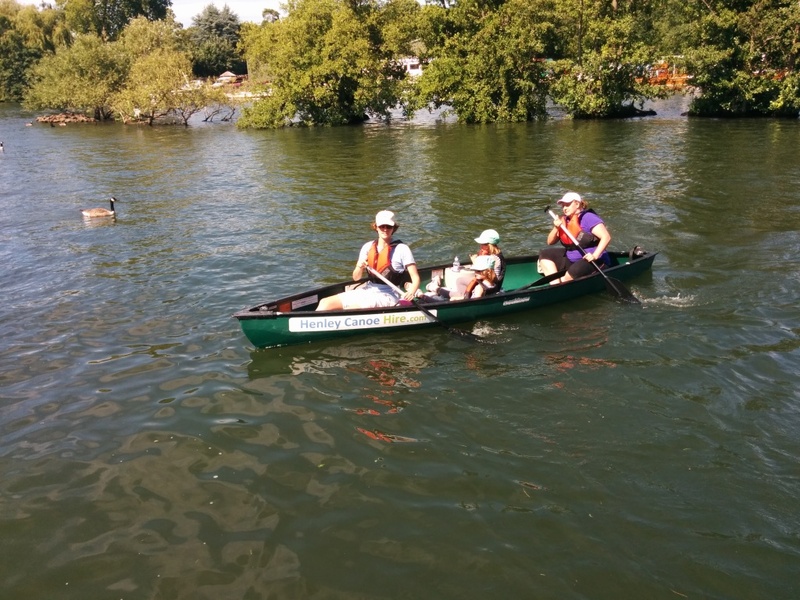 This then rolled into joining Thames Valley Police as a part time Police Officer whilst he set up Inspired Expeditions, the sister company to Henley Canoe Hire. 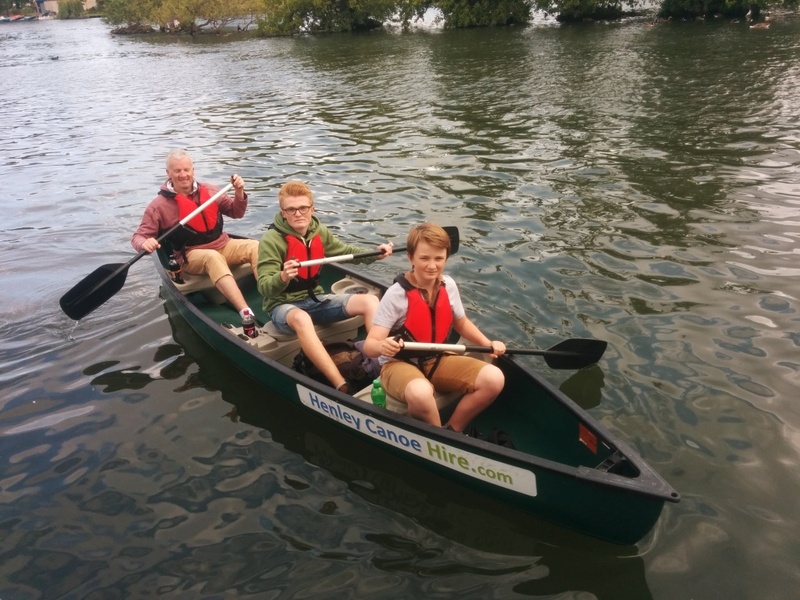 Matt has always had a passion for the outdoors, being out on expeditions and running Henley Canoe Hire has allowed him to allow others to enjoy the outdoors. He is currently getting used to married life after the big day in June 2016! Charlie is the Logistics Manager for Henley Canoe Hire, managing boat movements and staffing. His passion for the outdoors started while he was at school doing his Duke of Edinburgh’s Award. He completed his Bronze, Silver and Gold Award while at school and as soon as he has completed his Gold expedition he wanted to become a Duke of Edinburgh Leader. Whilst helping Matt set up and run the company Charlie gained valuable experience and qualifications developing his skills to where he is now. Charlie has completed his UKCC Level 1 Paddle sports Coaching Certificate. His experience has developed his role and he is now responsible for the company logistics. In his spare time, he also builds and races light hovercraft in the UK National Championships. Charlotte is the Bookings Manager for Henley Canoe Hire. Her time is spent both in the office, planning and organising trips, for groups large and small and also facilitates some of the hires. 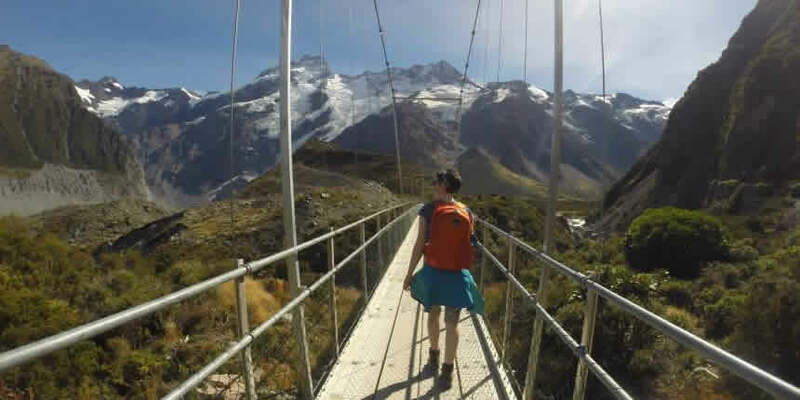 She started as a youth worker in London, gained a degree in youth work, and then moved on to instructing at multi activity outdoor adventure centres spending 5 years first in Scotland and then England. She has obtained in house and national qualifications for activities such as climbing, abseiling, orienteering, bush craft, high ropes and zip line, night line, team building, archery and fencing to name a few. In her spare time she loves going climbing and skiing when she can.